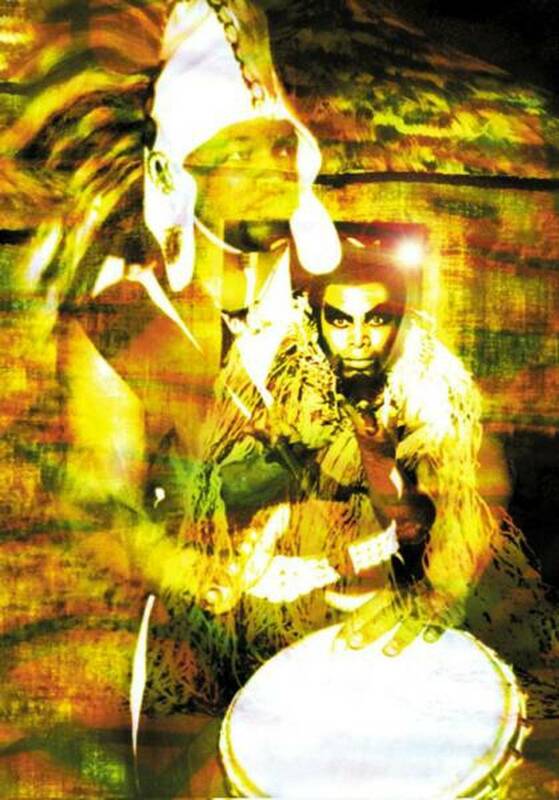 Brother Jerome Hunter is a master dancer, national & internationally known choreographer and drummer who has merged several dance disciplines such as traditional Africa dance, Brazil, Caribbean, as well as North America, to create a unique fusion that is synonymous with LaRocque Bey, and has been performing these dance styles for over 30 years. 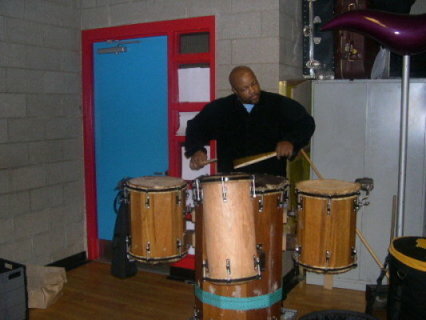 Mr. Hunter has studied at the LaRocque Bey school of Dance Theatre for over two decades. He is currently the Executive and Artistic Director as well as the chairman of the board at the Institution. 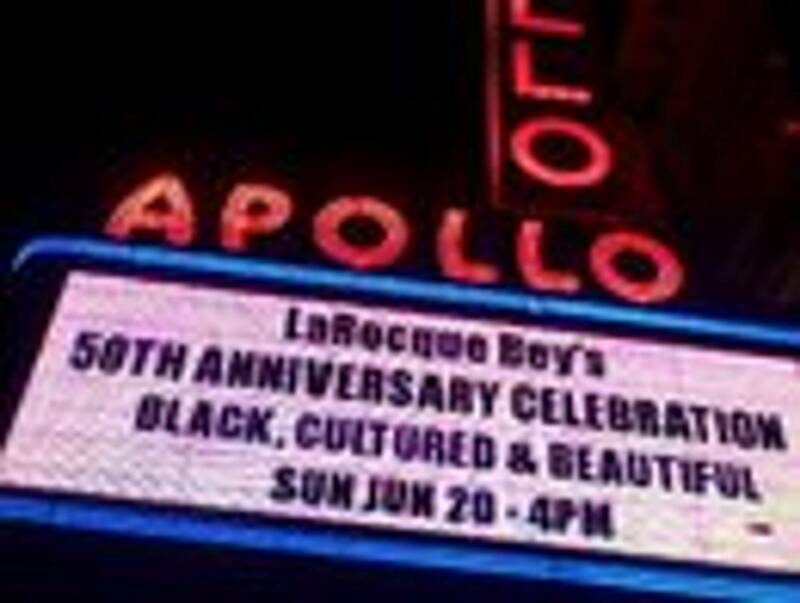 LaRocque Bey School of Dance was established in 1960 and is one of the oldest African American Cultural Institutions in New York State and across the United States. African, Tap, Jazz, Hip-Hop, Lindy Hip, Swing, Ball room, to name a few. He has studied with Master teachers worldwide and performs domestically and internationally on stage productions and film. Mr. Hunter has worked with such artist as Herold Melvin?s Bluenotes, Delfonics, Savion Glover, Phyllis Yvonne Stickney, George Clinton, Phylicia Rashad and many more. Mr. Hunter recently toured Great Britain as a choreographer and performer of the play ?Tap Fusion?with choreographers from the Broadway play River Dance; as well as worked with several artist in the Broadway play "Fela" currently on Broadway. Mr. Hunter has also received several Proclamations from the Mayor's, Senator's and city Counselman's office of New York city, New York State as well as the Bronx Counsel For The Arts.. He is currently an instructor at four private, and charter schools in the New York, New Jersey school system; teaching discipline through dance, spreading his cultural message as well as teaching skills for life to all students he comes in contact with.